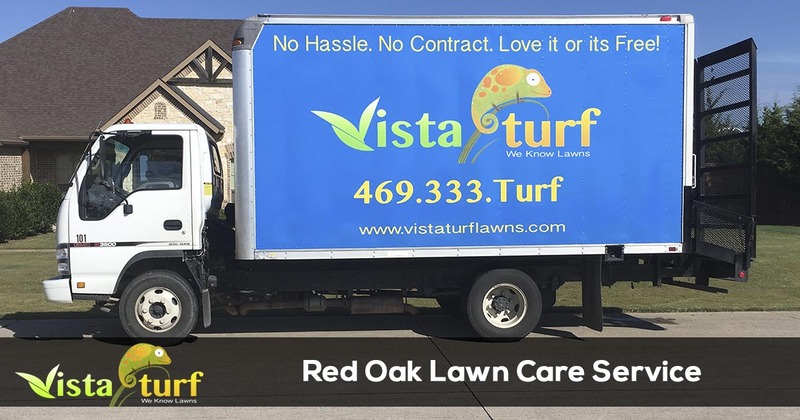 Vista Turf is proud to serve the community of Red Oak with professional lawn care and pest control services. For more information or to get a free quote call us today at 817-307-0583. In a small town like Red Oak, TX there are plenty of things to go do that are more fun than spending your weekends taking care of the lawn. 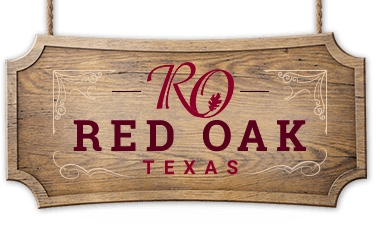 Many of Red Oak's residence choose to have Vista Turf take care of their lawn so they can go to Pearson Park or play a round of golf at the Red Oak Valley Golf Club. Vista Turf has been providing professional lawn, landscape, and pest control services in Red Oak since 2008 and have become known as the best lawn care service in Red Oak. 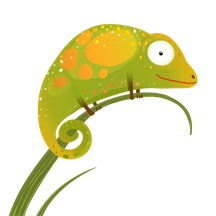 As you would expect from the leading lawn care and pest control service in the area, we offer a 100% money back satisfaction guarantee on all of the services we provide. Our team of licensed and professional lawn care service technicians help our customers have beautiful lawns with all of our lawn care services and help them enjoy the outdoors more with our mosquito and outdoor pest control services. To properly care for your lawn, you have have your lawn mowed frequently, apply fertilization and weed control in the proper amounts, and keep the soil healthy. These along with other turf management practices offered by Vista Turf can help your lawn look beautiful and use less water. With half of the water being supplied to Red Oak residence coming from Dallas, it is important to conserve water as much as possible. You can learn more about watering restrictions by visiting the Red Oak, Texas website. Vista Turf is the industry leader for lawn care and pest control in Red Oak. We offer a money back 100% satisfaction guarantee with all of our services, so there is no risk for you to give us a try. Give us a call today for the fastest service at 817-307-0583.